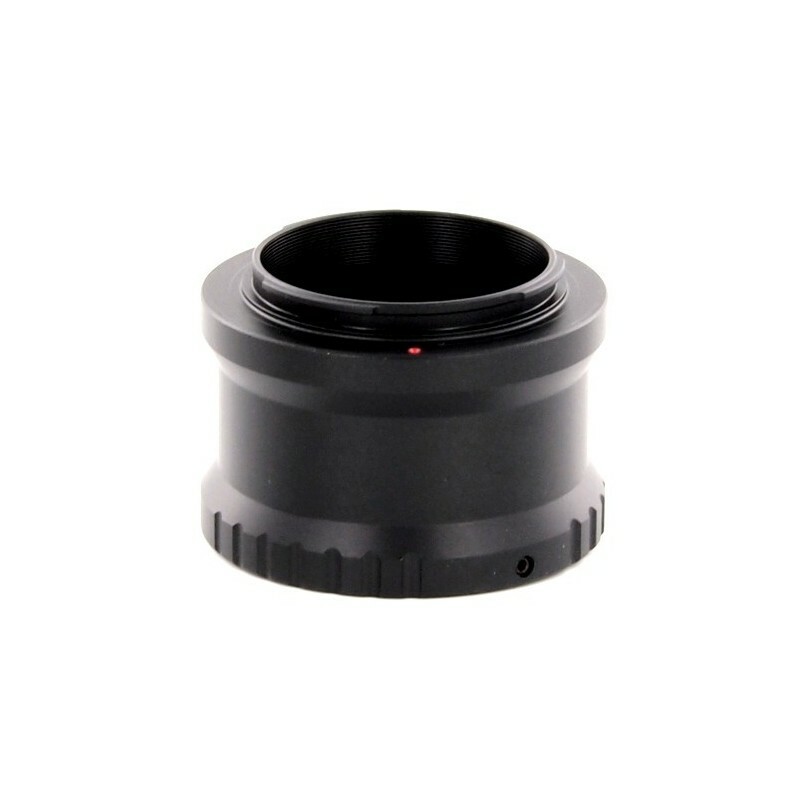 Additional Camera Mounting Ring for Sony NEX/A7 (E-Mount) Cameras. 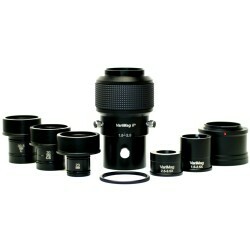 The VariMag system includes one camera mounting ring to fit the brand of camera you selected. If you have changed camera brands or want to use your VariMag with other brands of cameras you will need additional camera mounting rings. 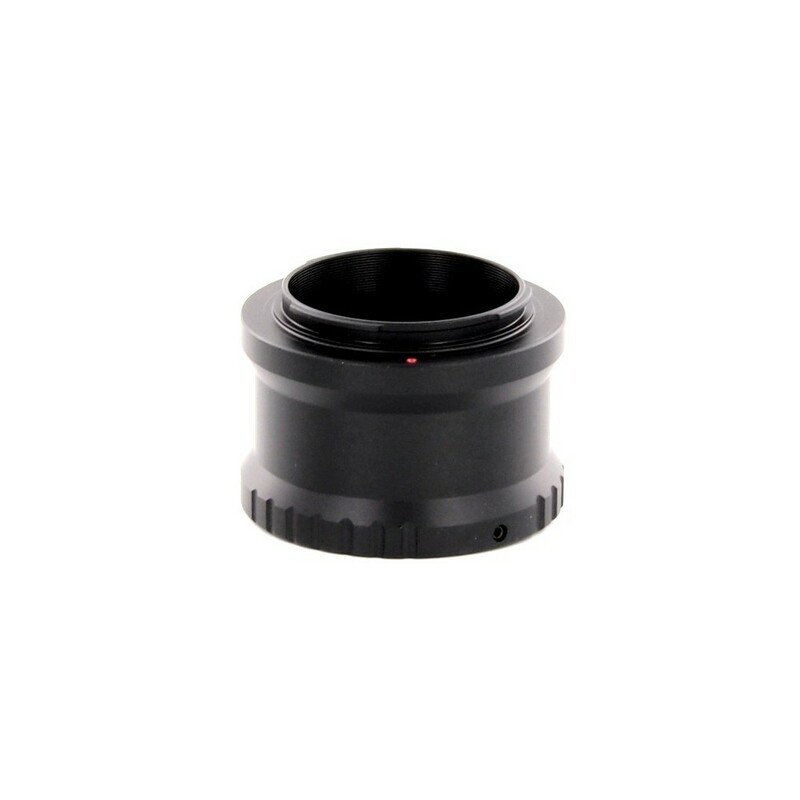 Click Add to Cart to purchase the Sony NEX/A7 (E-Mount) Camera Mounting Ring. 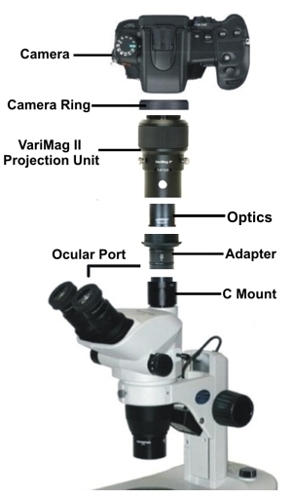 NOTE: VariMag is a microscope to camera adapter system. Camera & microscope are not included.